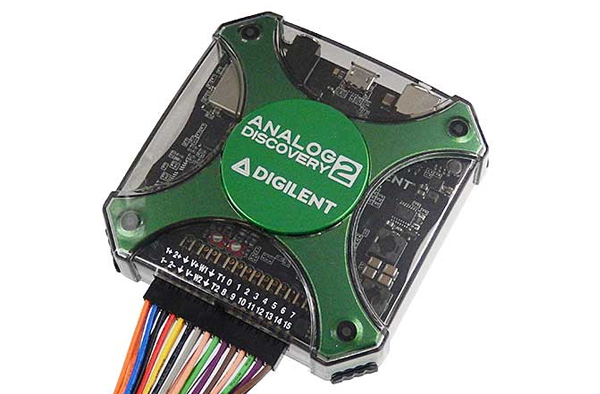 The powerful Analog Discovery 2, developed in partnership with Analog Devices®, is an amazing multi-function instrument that will allow you to generate, measure, visualize, capture and control diverse signal circuits of all kinds. MATLAB is great for solving technical computing problems faster than some other traditional programming languages (such as C, C++, and Fortran) and for completing high-productivity research, development and analysis. A Makerspace is a collaborative place where people gather to work on creating projects while sharing equipment, ideas, and knowledge. MATLAB is a multi-model numerical computing environment and programming platform. Raspberry Pi, the economical, programmable computer with attractive graphics that could boot into the programming environment and not break the bank. Everything you ever wanted to know about Scientific Notation, Metric Notation and Engineering Notation. Learn all about these heroes of the component world. Discover how to use a resistor color chart to determine a resistor's value. Solve the pesky problem of deciphering capacitors. An easy-to-read pinout of the popular microcontroller.